Each of the surgical procedures has varying magnification needs. 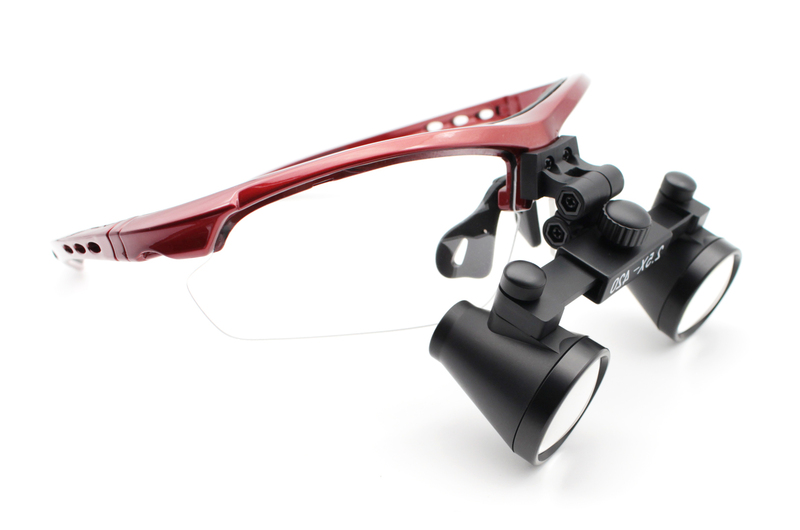 Depending on the type and the complexity of operation you are going to perform, you may need a pair of surgical optical loupes with magnification power that ranges from 3.5x to 6.0x. Delicate microsurgery operations that include handling microscopic tissues require higher magnification power such as the 6.0x surgical optical loupes. As a surgeon, the life of your patients depends on your hands. A single mishandling of surgical tools or a minor error can lead to bigger problems or worse to your patient's death. In order to avoid this, you must be as precise as you can be when performing any surgical procedure. But precision can be limited by the inability to see the operating field very clearly. We understand how important it is to you to find and use a dependable surgical magnification optical aid. 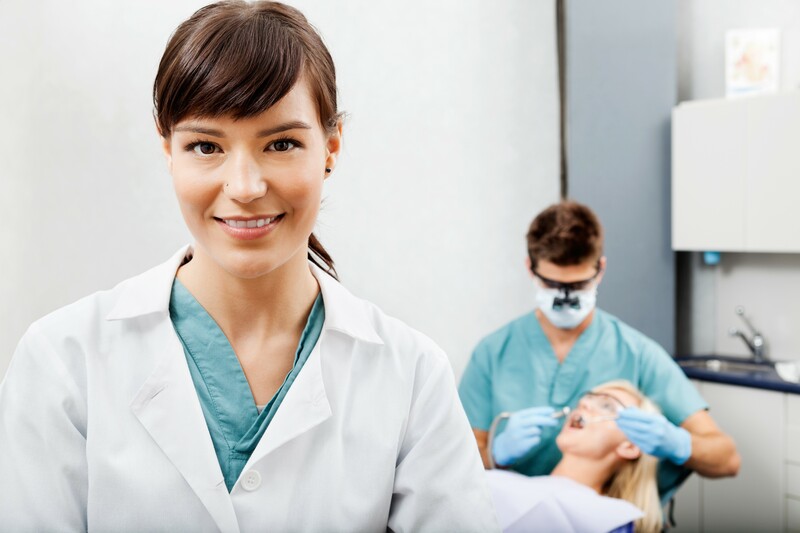 Something that both you and your patient can trust. That is why Schultz Optical come up with 7 different designs of surgical loupes to ensure that we meet all the optical needs and requirements of every surgeon. All our surgical optical loupes are made of medical grade HD optics and ANSI Certified, impact resistant polycarbonate lenses. 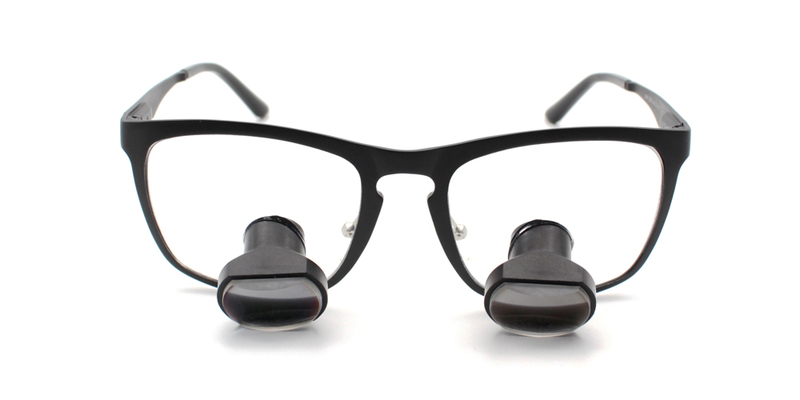 We also made it sure that all our loupes are designed to have a comfortable fit and to be lightweight. In fact, Schultz products are considered as the lightest on the market today. Aside from that, we offer different options for frame color and style. Depending on your taste, you can opt for a titanium or sporty frame. In addition, we also offer a lifetime quality warranty and 30-day risk-free money back guarantee for all our surgical loupes products. If you think the loupes do not fit you well, you can have them replaced or refunded within 30 days time. If you need to further improve your visual acuity, you can add either an Everbright headlight or a Feather Headlight to your loupes. It is highly recommended that surgeons use a source of light that is more portable and convenient to use during operations than the overhead operating lights. An excellent option for this purpose is the surgical headlight. Aside from being portable, headlights are also easier to use and adjust. You just have to move your head towards the region you want to illuminate and you can already have an ultra bright, stable, and shadow-free light. No need for manual direction adjustment. This allows you more focus. This entry was posted in Surgical headlight user guide | Schultz Dental surgical blogBy Roger Jing On Feb 19, 2018 .